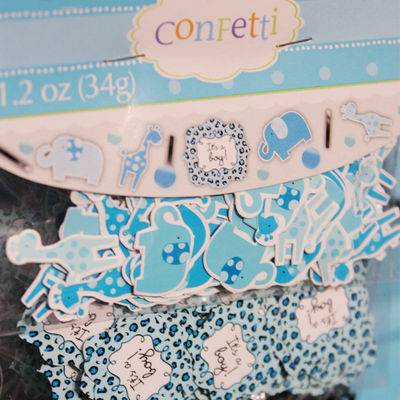 Throw the funnest baby shower with our baby shower supplies. 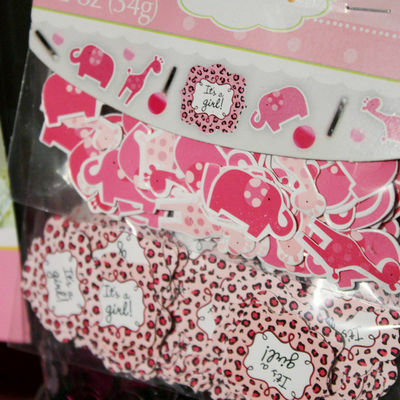 find banners, gender reveal supplies, games, plates and nakins and gifts at Edmonton Wedding and Party Centre. Nothing says sweet like a new baby! 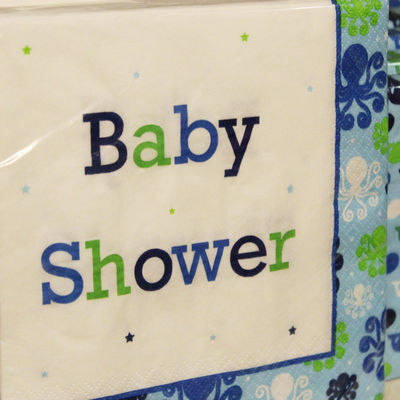 Celebrate the arrival of your newest addition with the perfect baby shower party. 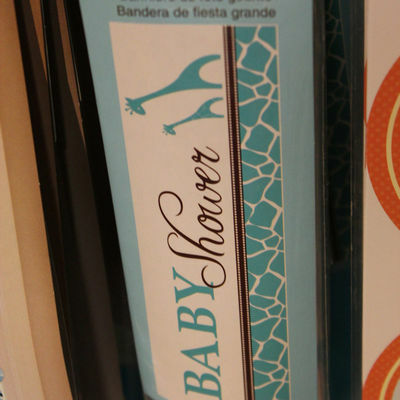 At Edmonton wedding & Party Centre, we carry an array of baby shower products in store! Celebrate the tiniest of treasures with a perfectly planned baby shower, complete with baby shower themed plates and napkins from Edmonton Wedding & Party Centre. 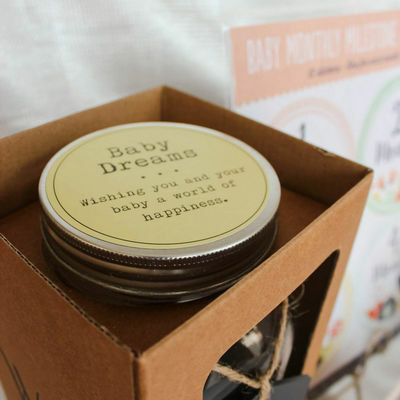 Find baby shower gifts that any mom and baby will love. From albums to sashes and more! 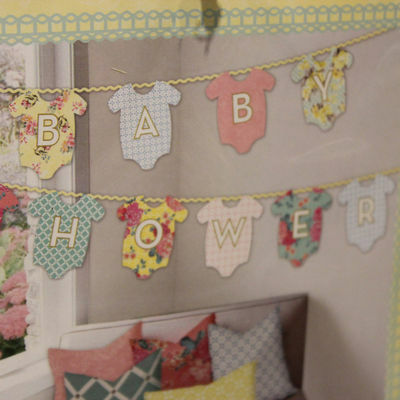 Spruce up any baby shower with a fun banner and additional décor. 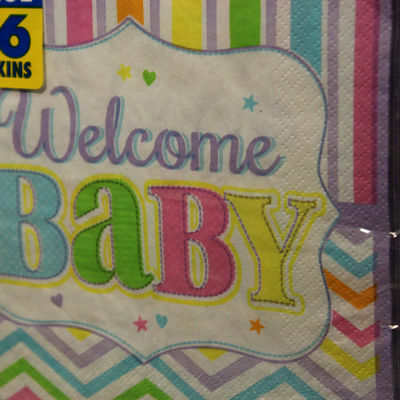 Edmonton Wedding & Party Centre offers various banners, perfect for any baby shower. Every baby shower needs some fun! Games are a great icebreaker for your guests and get everyone mixing and mingling. Shop our full collection of games including baby bingo in store today. 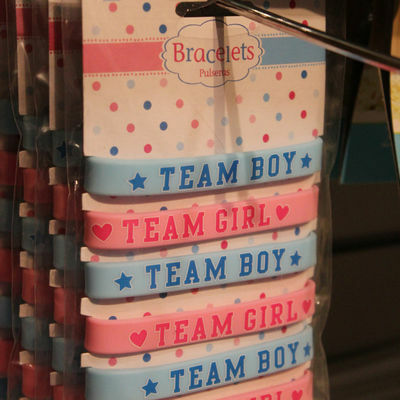 Pink of Blue? 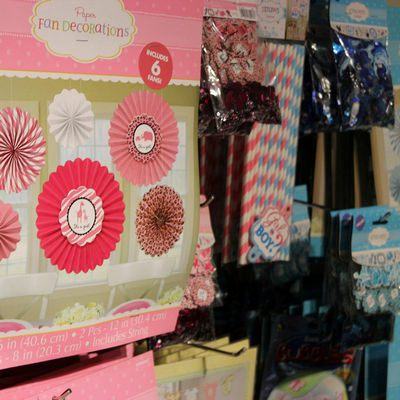 Reveal the gender of your little one with party supplies from Edmonton Wedding & Party Centre, a division of Special Event Rentals.